I wrote for myself and a small group that read my blog. There was always hope that I’d eventually write and be read by more than just a few friends. 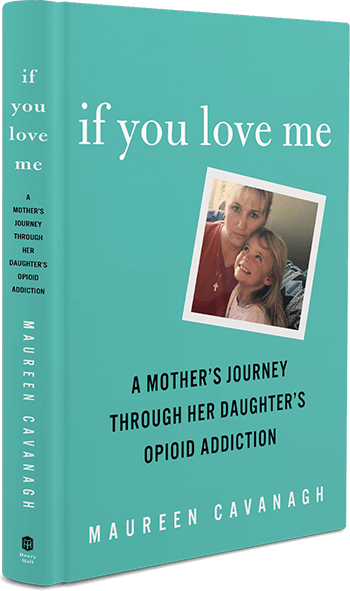 Tomorrow in the Sunday New York Times my book “If you love me: A Mother’s Journey Through Her Daughter’s Opioid Addiction” will be reviewed. the opioid crisis rages on, grim stories of death and tragedy have become commonplace. 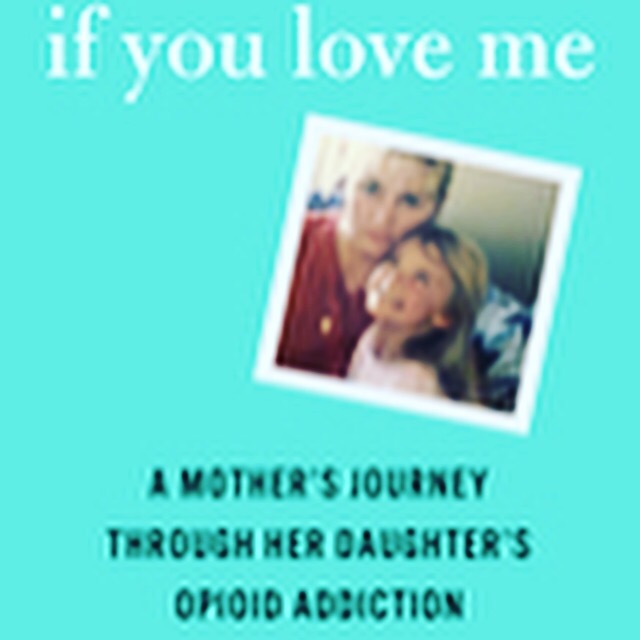 (During the same four-year span between the development of Kaitlin’s addiction and her arrest, opioid-related deaths tripled in the the U.S. They now rank higher than gunshot and automobile-related deaths. The problem is particularly grave in Massachusetts; in 2016, opioid deaths in the state rose by a steep 16 percent from 2015.) But the ripple effect on addicts’ families gets lost in the headlines. For tens of thousands of parents, the opioid epidemic has impacted their lives in ways they could never imagine. As their children battle substance abuse disorders, many parents hand their own lives over to the rollercoaster of addiction. They throw their energy into finding treatment centers, attending court dates, agonizing over whether to support or cut off their children, and helping their children reintegrate into their normal lives during recovery. They take in and raise their grandchildren. And like Cavanagh, they’re looking for a place to empathize with others who’ve been through similar experiences.